, Ltd, established in 1992, is specialized in the international trading and import-export business. We have many years experience in this particular line of business. The company also has excellent staffs, strong design and production base. Application on-table decoration Power source 2*AA/110V-220V transformer power Packing color box.white box. mail box Delivery Time 25-40days Wooden LED decoration on -table 1. With good performance in shape and quality. 3. 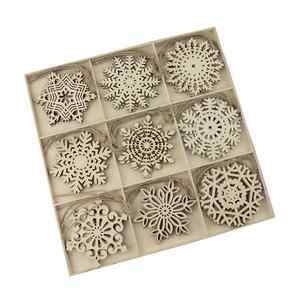 Mainly apply to indoor of home decoration for holiday, christmas and so on. You can just string them up for parties, dances, ceremonies or any special occasion. is a professional exporter and manufacturer of gifts and crafts. Sample charge will be returned when order is up to certain quantity. Yours and your loved ones initials are carefully engraved on wood and tied with rustic twine. 2.The competitive products within decade are owed to our advanced production management and strict quality control. 3.Due to the identity of OEM, we can also provide the firsthand information. About Hand Painted Paper Mache (Papier Mache) Holiday & Christmas Hangings & Decorative. And off course we can make any design of your choice as well. Brass Metal Crafted Christmas Hanging Ornament & Decors. is a professional manufacturer of Christmas fabric products, Christmas home products, Christmas hats, Christmas stockings, Christmas decorations, etc. is a professional manufacturer produces various of Christmasgifts,Our company is engaged in the handicraft production for many years, Our main markets are West Europe ,North America, and South America. &hearts; &hearts; Related Products &hearts; &hearts; Packing&Delivery Package We insists on using high-quality packaging to ensure the product safety in the process of transportation. 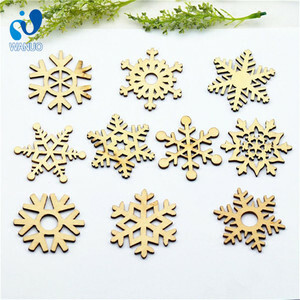 Alibaba.com offers 6,461 wood christmas tree ornaments products. About 79% of these are christmas decoration supplies, 1% are other home decor, and 1% are sculptures. 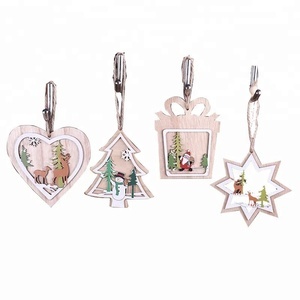 A wide variety of wood christmas tree ornaments options are available to you, such as free samples, paid samples. 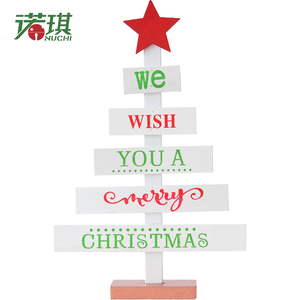 There are 6,452 wood christmas tree ornaments suppliers, mainly located in Asia. The top supplying countries are China (Mainland), India, and Palestine, which supply 94%, 3%, and 1% of wood christmas tree ornaments respectively. 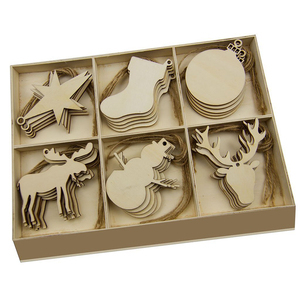 Wood christmas tree ornaments products are most popular in North America, Western Europe, and Northern Europe. You can ensure product safety by selecting from certified suppliers, including 499 with ISO9001, 493 with Other, and 467 with FSC certification.